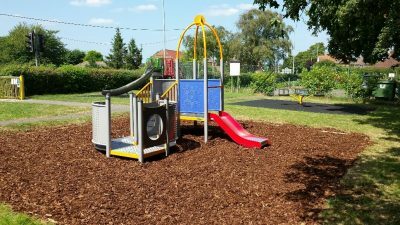 All equipment in the Council’s play areas conforms to strict Health and safety guidelines. Regular safety checks are carried out at the various play areas to ensure they are not damaged by vandalism or natural wear and tear, in addition to development work to improve the quality of play areas where necessary. All findings are recorded and acted upon — and repairs are carried out urgently if necessary. Additionally, litter, glass and any other debris are removed from the play areas on a daily basis. 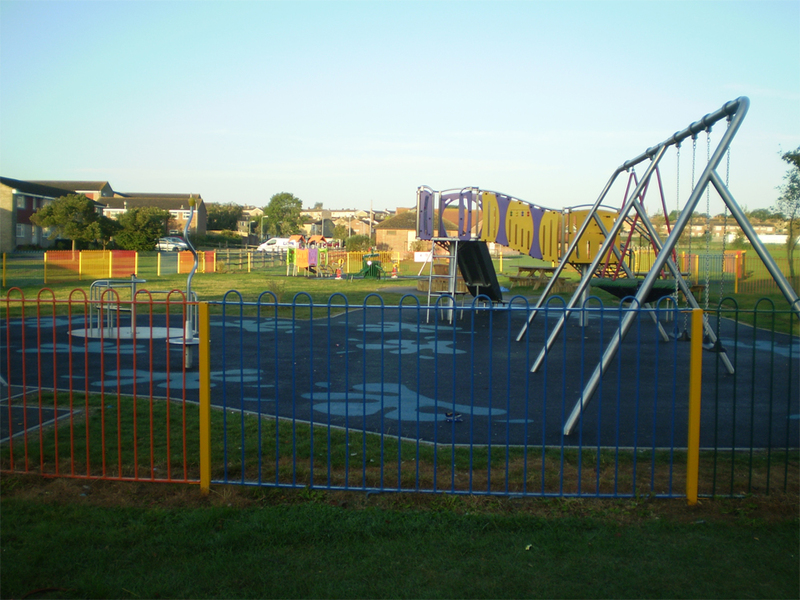 Feedback on any problems you might incur within the play areas and the reporting of any damage is welcomed by Hailsham Town Council. All enquiries should be directed to Karen Giddings, Environment & Planning Officer, on 01323 841702 (during office hours), or by email: karen.giddings@hailsham-tc.gov.uk.